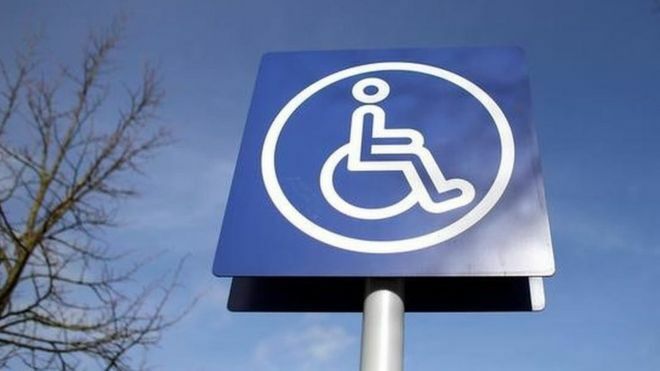 Two private firms that assess people claiming disability benefits will get nearly £200m more than officials had originally expected, figures suggest. The UK government had estimated that Atos and Capita would earn £512m for Personal Independence Payments (PIPs) assessments between 2013 and 2017. But analysis by the Press Association suggests they will actually get £700m. Labour said the deals were "rewarding failure", but the government said effective assessments were vital. PIPs are payments for people aged between 16 and 64 who have ill health or a disability, and since 2013 have been gradually replacing the Disability Living Allowance. Money is allocated according to a points system and a person's eligibility is kept under regular review. Atos and Capita assess PIPs in England, Scotland and Wales, with tests devolved in Northern Ireland. Payments averaged £19m a month in the past two years, according to monthly spending data from the Department for Work and Pensions (DWP). If kept at current levels, this could land the DWP with a total bill of more than £700m. 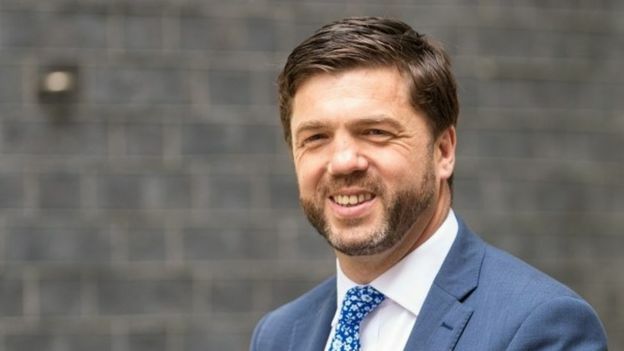 Former Work and Pensions Secretary Stephen Crabb, made a U-turn on plans to cut PIPs payments when in office in 2016, said officials had underestimated the number of claimants and therefore the cost of the contracts. "I think that is probably a fair criticism that could be levelled at the DWP," he told BBC Radio 4's Today programme. "It hasn't been very good at getting its forecasts right." He added that there had been "operational problems" with the way the contracts were carried out. Shadow work and pensions secretary Debbie Abrahams said: "It is beyond belief that this Tory government is rewarding failure. "The PIP process is in disarray and these private companies are receiving huge payouts in a time of extreme austerity. It is clear that these costs are spiralling out of control." A DWP spokeswoman said the department worked to ensure disability payments offered "best value" for taxpayers. She said: "We routinely review our work to make sure that we focus our resources on the most viable options and deliver the most effective support for the most vulnerable in society." Capita said it had been selected to carry out the tests via a "rigorous procurement process". "We are paid according to the number of quality controlled assessments we complete for DWP," a spokeswoman said.